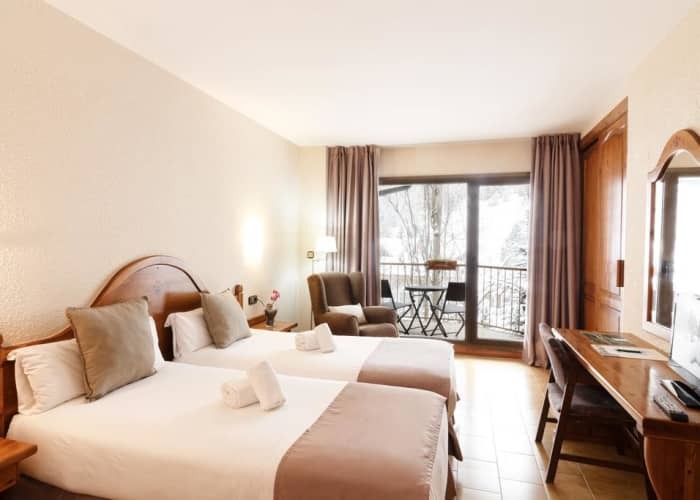 Hotel Sant Gothard is one of Arinsal’s largest and most popular hotels. It offers excellent value for money, an extremely high level of service and an abundance of excellent facilities. Surrounded by magnificent mountains and beautiful scenery, the Sant Gothard is in a fabulous location. 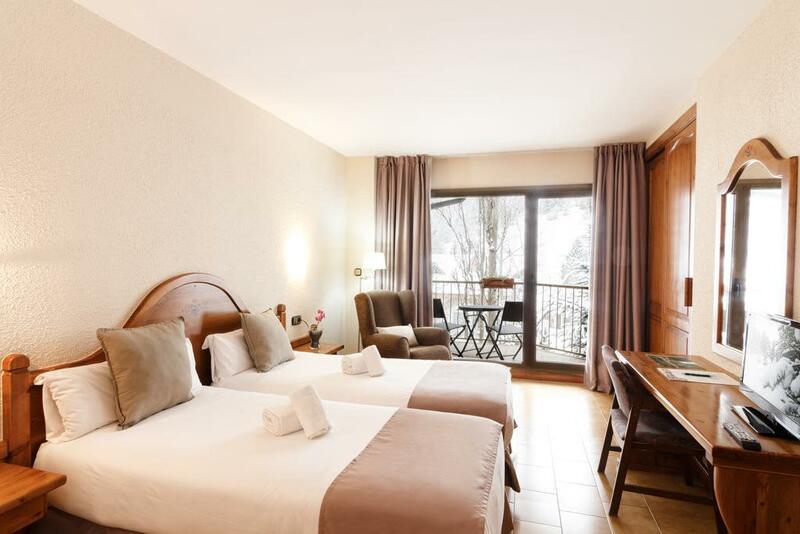 It is around a 20 minute walk to the nearest lift and just a 10 minute walk to the village centre. The lift pass entitles you to access to a free bus service, taking you straight from the hotel to the ski gondolas. 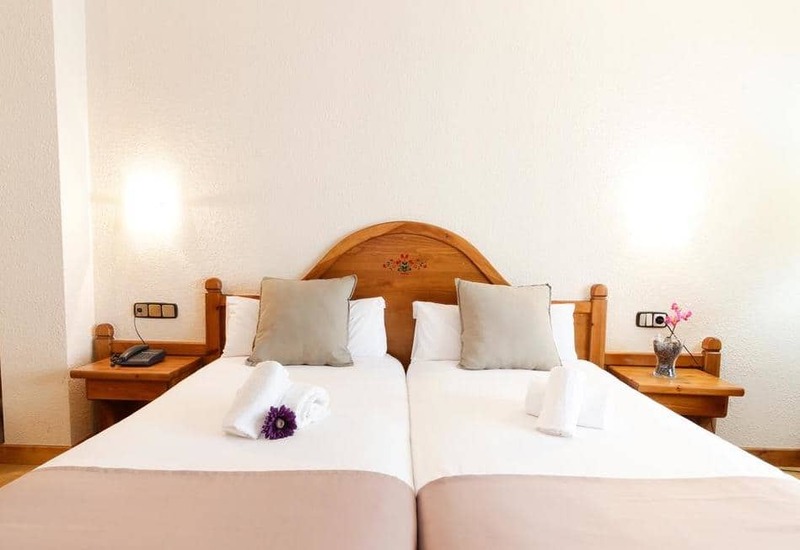 Hotel Sant Gothard offers its guests a range of excellent facilities with a lounge bar, a restaurant, a games room and free WiFi in public areas. Indulge in a massage in the hotel’s wonderful wellness area, relax in the cosy lounge or enjoy some live music in the lively après ski bar.